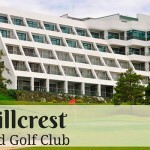 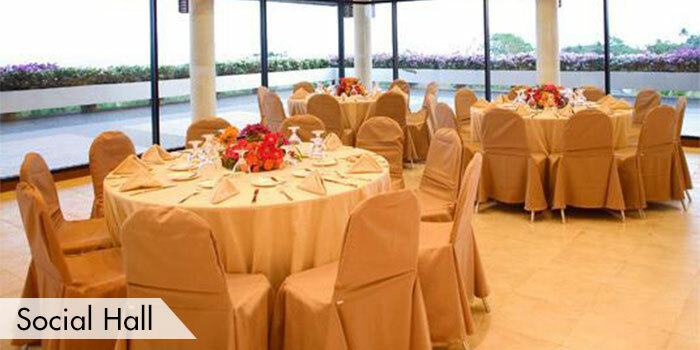 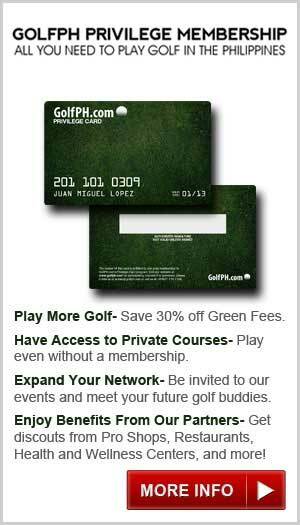 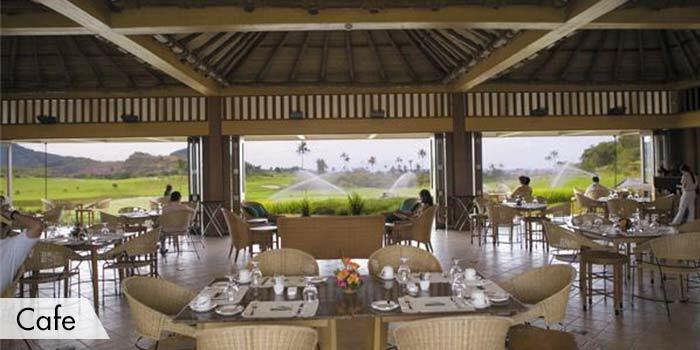 Ayala Greenfield Golf and Leisure Club was built in 2005 by well-known golf architect, Robert Trent Jones, Jr. 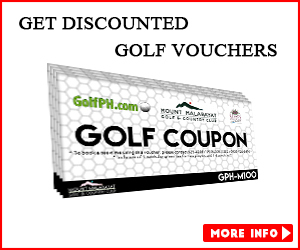 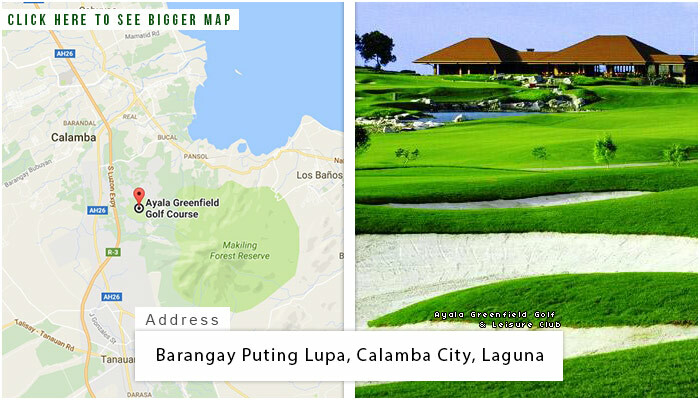 This 18-hole championship course is one of the most revered courses to play at in the Philippines due to its proximity to Manila City as it is located in Calamba, Laguna. 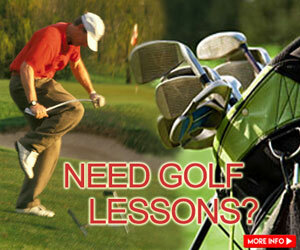 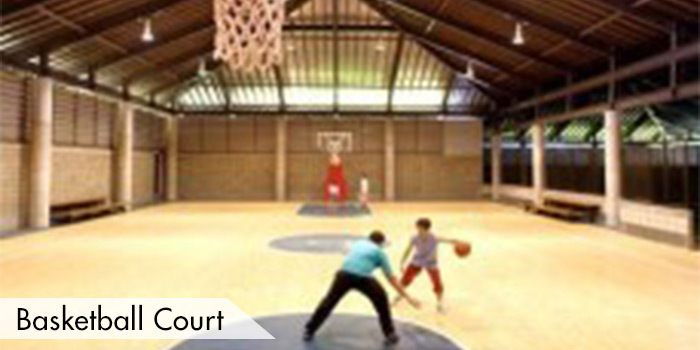 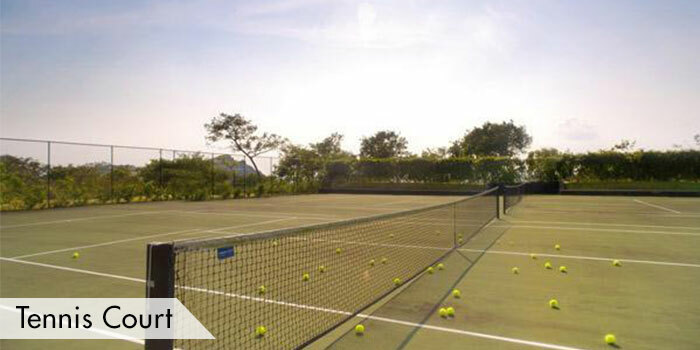 It boasts not just the championship course, but also an extensive high quality facilities and different activities. 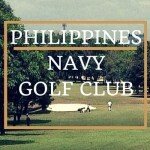 It is often described as a “small, yet thrilling” course. 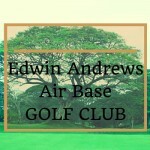 The course possesses windy fairways, low hillsides, deep ravines, various trees, numerous bunkers, and small downhill. 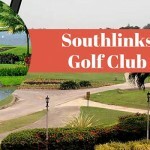 These known golf hazards can absolutely challenge every player and strategically placed throughout the fairways in preparation for golf tournaments. 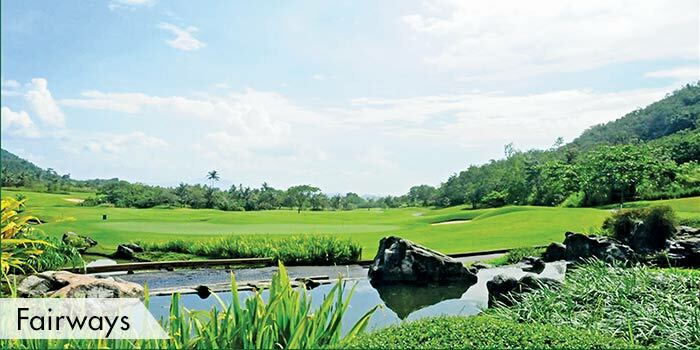 Other outstanding features are the breathtaking views and beautiful landscape that you will see throughout as the course expanses over the Tagaytay Ridge, Laguna De Bay and the mountain slopes of Makiling. 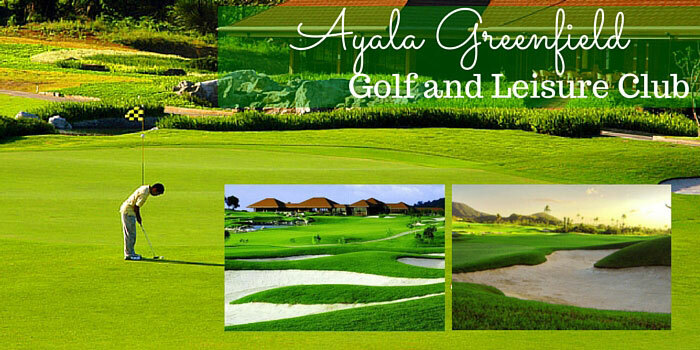 Hence the name, Ayala Greenfield doesn’t just boast a championship golf course. 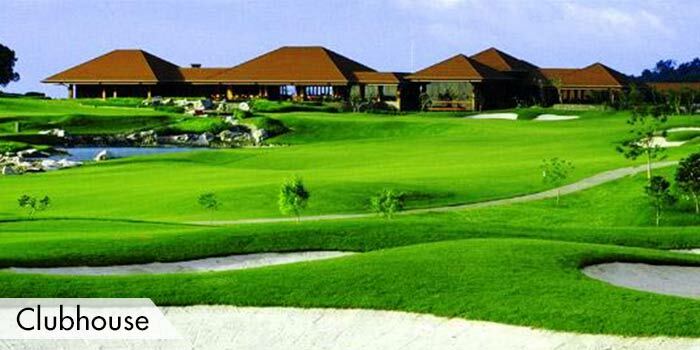 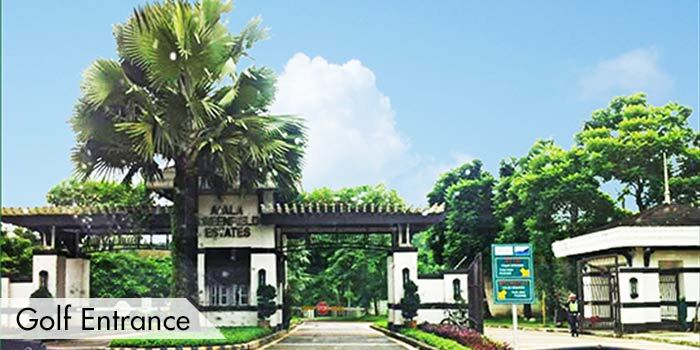 It also prides itself on an amazing leisure club where players and their families can enjoy quality facilities, various activities, a clubhouse with infinity pool, kiddie pool, jacuzzi, sauna, fitness gym, locker room and function rooms. 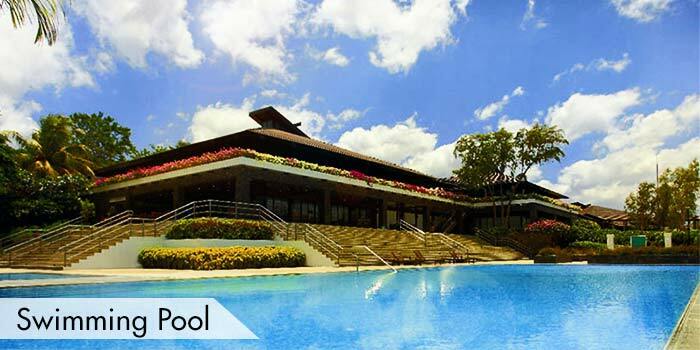 If you want to experience the great surroundings outdoors, then you can choose to hike, swim, jog, wander or explore the flower fields. 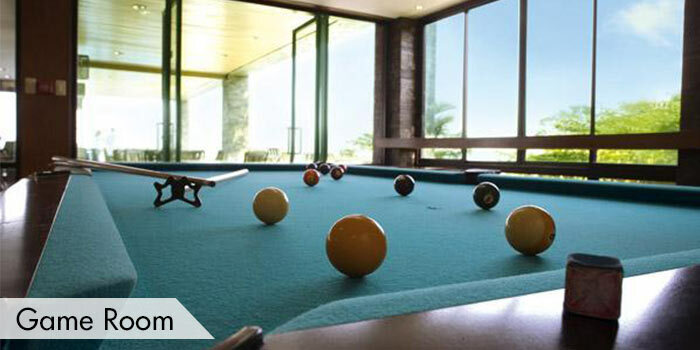 All of this is can be found within the members-only clubhouse. 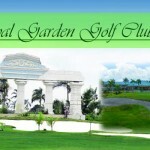 At this time it is closed to the public unless accompanied by a shareholder. 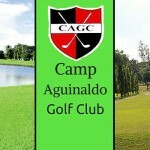 This is a private golf club,so guests must be accompanied by a member of the Ayala Greenfield Estates Homeowners’ Association,Inc.